Rigged and Ready Charters has been at it everyday this month. 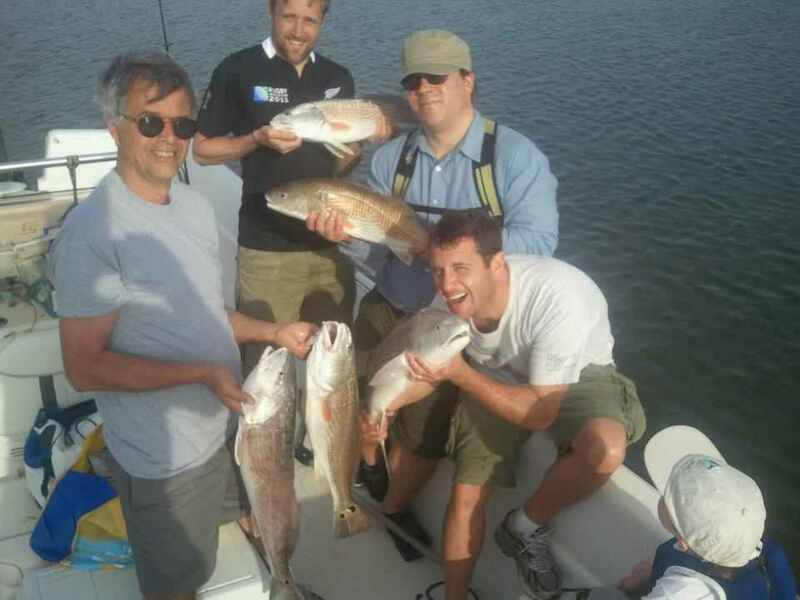 The inshore bite has produced good catches of Flounder, Trout, Red and Blackdrum, Here’s a few pics of latest clients with some of there fish. 1/2 Day Trip Voted Most Poplular For Families!!!!! 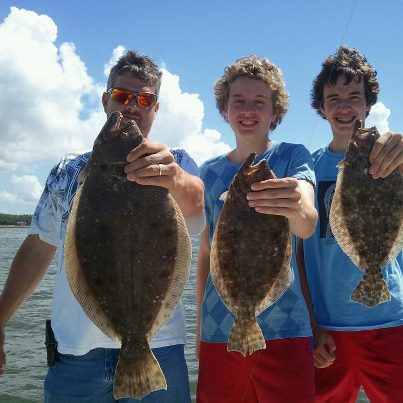 7-4-12 1/2 Day trips fishing near the beach is my most popular trip. 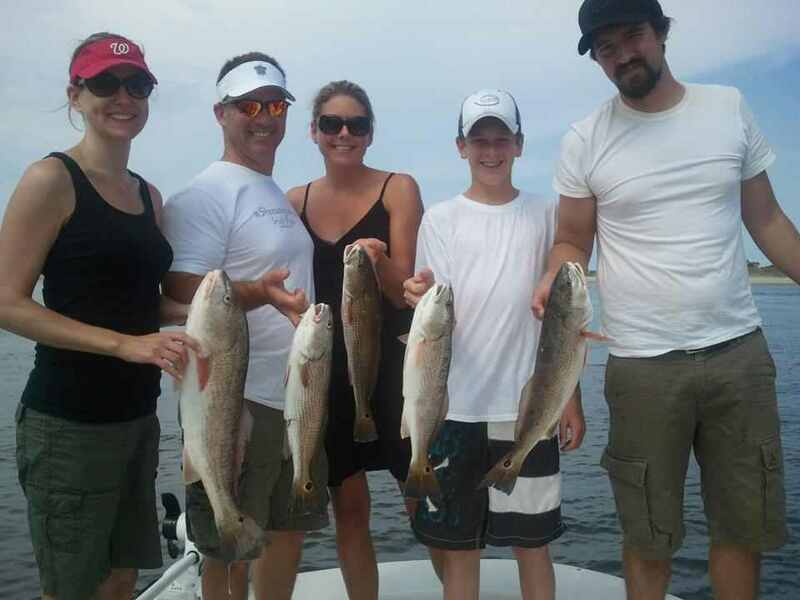 This trip is great for families who just want to spend 4 to 5 hours fishing. We are catching our limits of Big Spanish mackerel and the Sharks are chewing the bottom of the boat out on most days. If you would like to find out more details please just give me call.910-448-FISH (3474) … It’s a great adventure for kids as well. Kids go FREE!!! Check out a pic. 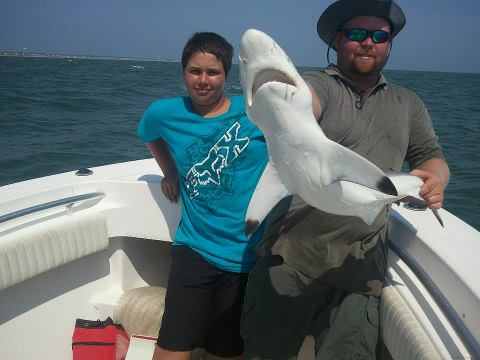 of a Black Tip Shark Logan Pope age 14 caught today while fishing with Rigged and Ready Charters!!!! !